already?? I'm so not done 2011.... but I'm in! I am so excited for this reading challenge! Thanks for hosting the challenge! 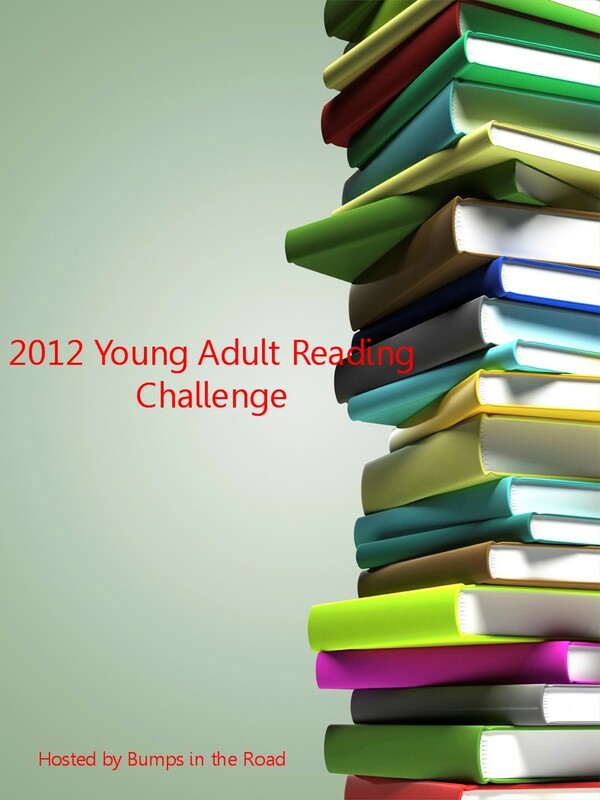 I haven't quite finished my YA challenge for 2011, but I think I'll be close! 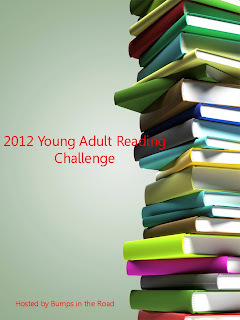 I have a new blog about YA fiction, so I'm hoping this challenge will inspire my reviews for the year! :] I'm absolutely in for 20+ books for 2012 and hoping for more. Encouraging everyone...I'll be hoppin' around! I'm so glad you're having this Challenge. This sounds like so much fun but I just don't know if another challenge would be smart for me at the moment. 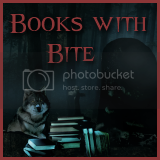 Can the books read for this one crossover with other contests? Sounds like a great challenge! One question before I sign up: can the books be released whenever, or do they have to be 2012 releases? Sounds like fun! I am signing up for the Mega size! Sounds fun! Although I'm not being very brave. I'm going for 12 books. Hi! New follower and fairly new blogger. Thanks for hosting this challenge. I'm going to go for the Jumbo Size of 40 books. Yay! So excited!!! I know it has already been asked but I don't see an answer and I just want to be sure: does it matter what year the book was published? Thanks! Yay! I just joined and wrote my review for Anna and the French Kiss on my post. Where do we link our February reviews? I never tried joining a novel reading challenge and I think this is fun and exciting..
Count me in! I read like 127 books last year, so this should be really easy! (And yes, I still manage to have a life... more than four hours of sleep every night, on the other hand I can't say the same). I'm at 74 already. Do I need to post them anywhere or do anything further?